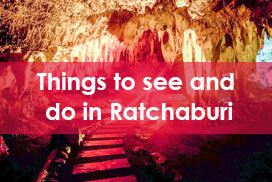 This is the most beautiful cave in Ratchaburi. 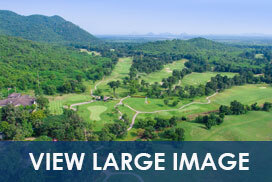 It is located 20 kilometres from the town along the route to Amphoe Chom Bueng and 2 kilometres along an access road. 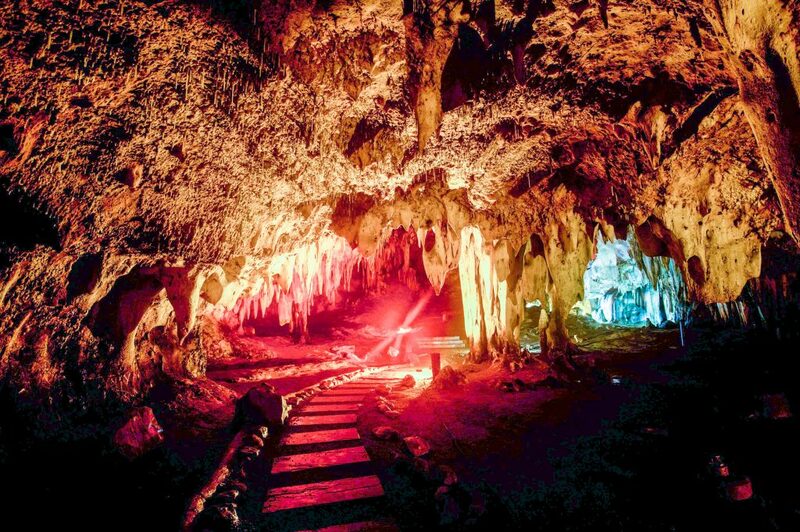 The cave extends 300 metres from the mouth and offers truly amazing scenes of plentiful stalactite and stalagmite formations.